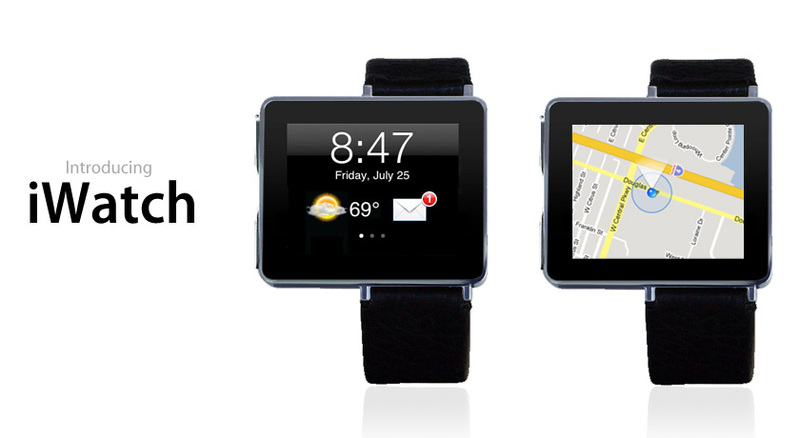 After a long time, iWatch rumors are back again along with the possibility of it's release in the mid of 2013. 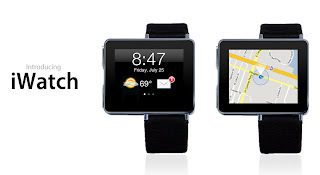 It may feature a 1.5-inch OLED display, Bluetooth 4.0, and involvement of Intel. According to Chinese blog TGBUS (via iMore), the supply chain for the product points to an RiTdisplay 1.5-inch OLED screen, and while the company has already been using Intel processors for its MAC desktops and laptops, this would be the first device to get such implementation.